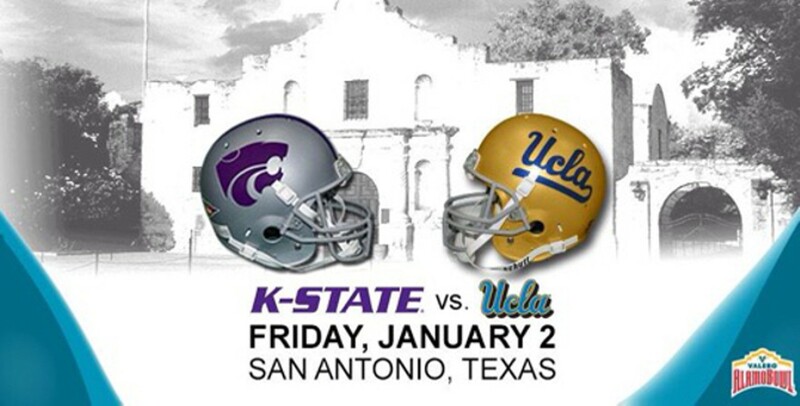 For pigskin fanatics needing an extra fix during the intermission of this year’s inaugural College Football Playoff, the 22nd edition of the Alamo Bowl may be in order. The new year marks the first time in the contest’s history that two top teams will be featured, as #11 Kansas State and #14 UCLA square off. Both teams share identical 9-3 records, and average more than 33 points, so fans can expect a freewheeling double-digit game showcasing some solid talent. Jake Waters and Tyler Lockett are two to watch for the Wildcats, while Brett Hundley and Eric Kendricks seek a 10th win for the Bruins.